At Goodtime Thailand we offer a wide variety of activities for all. We are a PADI & SSI dive school providing small group scuba diving courses and fun diving from our purpose built speed boats. 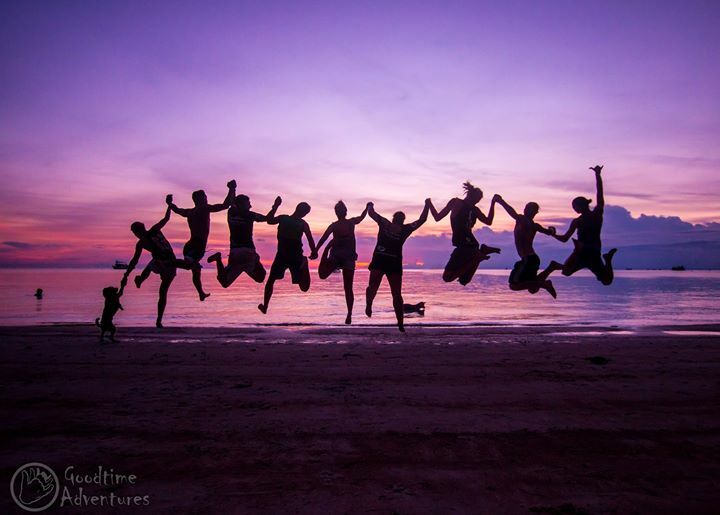 We are also a rock climbing school offering beginner introductions, a full range of rock climbing courses, guide service, equipment rental and we have even created a guide book to Koh Tao climbing that you can download for free.